Skechers opened their flagship store at the new Glorietta yesterday. 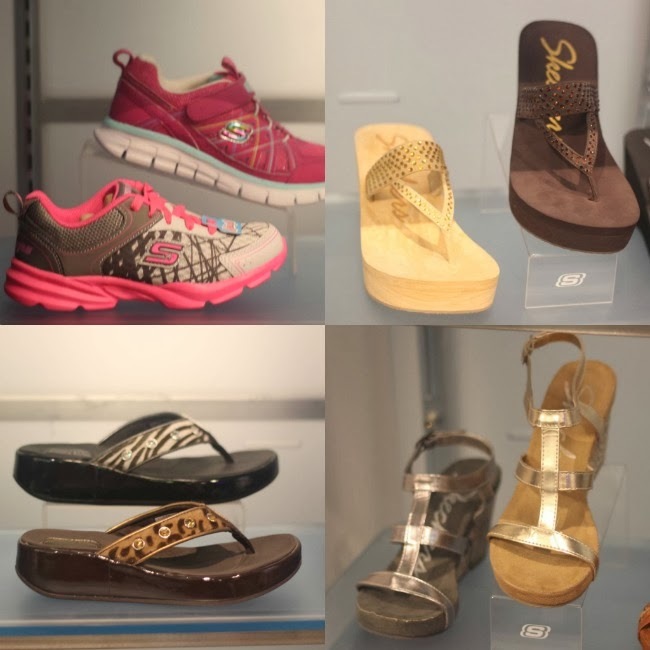 The new boutique carries all of Skechers products including apparel for men and women, watches and under garments. It's divided into dedicated areas for men, women, children and accessories for added shopping convenience. 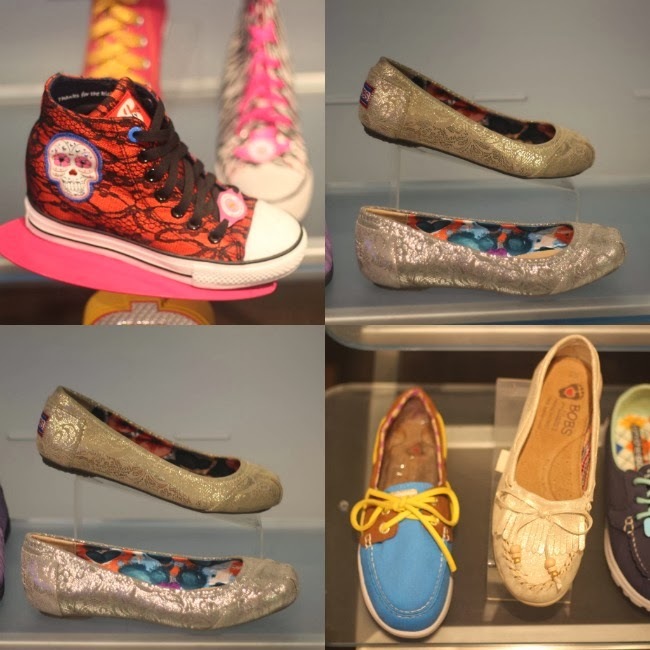 There are also numerous couches distributed around the store for guaranteed ease and comfort while trying on the many stylish designs that Skechers has to offer.